The next heated Major will be kicking off soon. This article is proudly sponsored by GG Bet. The next big Premier even for Counter-Strike: Global Offensive is almost here as 24 teams prepare to face off in the Intel Extreme Masters Season XIII – Katowice Major 2019. The event will split into three completely separate categories, the New Challengers Stage, the New Legends Stage, and the New Champions Stage. Starting in the New Challenger Stage, which will run from Feb. 13 to 17, teams who are new to the event like NRG Esports, Renegades, and Vici Gaming will take on teams like Ninjas in Pyjamas and Fnatic who placed lowly in the last time out. Those teams will join 11 other teams to play in a mix of best-of one and best-of-three matches until only eight teams remain. Those eight teams compete in the New Legends Stage from Feb. 20 to 24 and face the teams who earned the title of legend through their outstanding play in the last event. Teams like Natus Vincere, Astralis, Team Liquid, and compLexity Gaming are all sitting in that category. Out of that stage, the best eight teams will take the final step into the New Champions Stage from Feb. 28 to March 3. 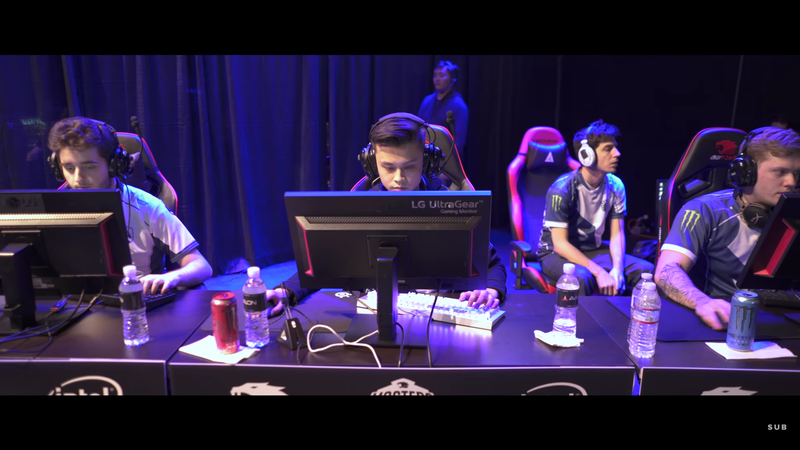 Every match in this stage will be a best of three, single elimination series where the winner will take home the lion’s share of the $1 million prize pool. Before the event begins, Astralis sits as the favorite to win it all at 2.37 odds. This isn’t that surprising considering that they won the last Extreme Masters Chicago back in November 2018. Their recent run of top placements has solidified their place in the top of CS:GO competitors. Liquid has the next best odds at 5.5. Their recent victory over Astralis at iBUYPOWER Masters IV has really upped their stock recently and the odds reflect that. FaZe Clan is the surprise in the top three, but after defeating Cloud9 and other high-level teams at the ELEAGUE CS:GO Invitational 2019 really pushed them into that upper tier. They have some momentum coming into Katowice, but they are the least proven in recent history out of the top three. Na’Vi and MIBR round out the top five at 8.5 and an even 9:1 odds respectively. The action all starts Feb. 13 when IEM Katowice 2019 begins. 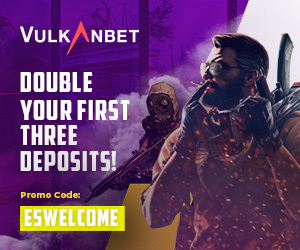 You can get in on some of that action now with GG Bet.